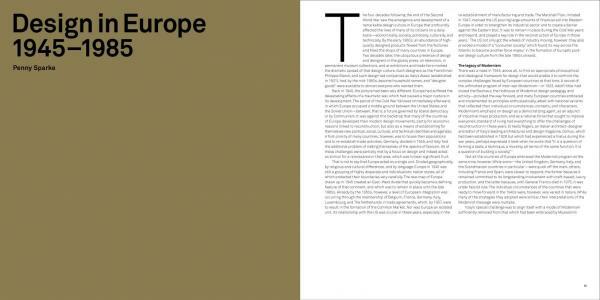 This authoritative and groundbreaking publication, written by three internationally renowned design historians, is the first major critical assessment of European design from the last two decades. 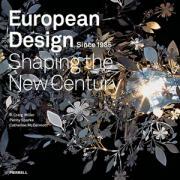 Beginning with an incisive examination of the complex forces – social, political, economic and cultural – that have helped to shape European design since the Second World War, and drawing on the work of a wide range of both established and emerging designers, European Design Since 1985 goes on to look in detail at the most important conceptual and aesthetic movements to have emerged since the mid-1980s. 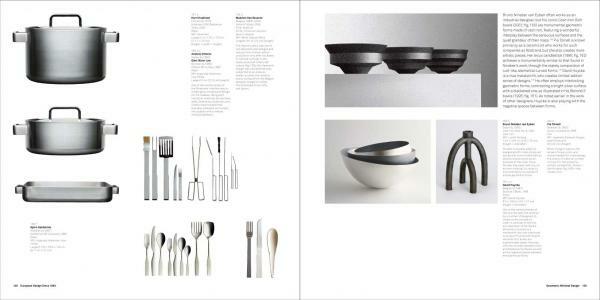 The result is a masterful and sumptuously illustrated book that cannot fail to have a significant impact on the study of design for years to come. 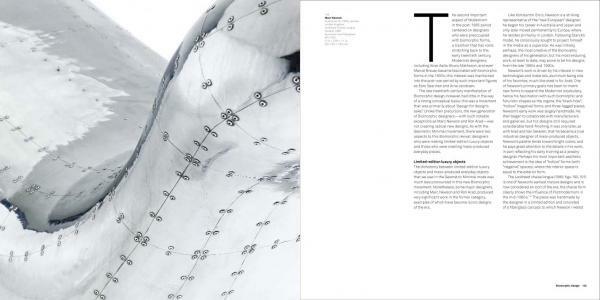 Catherine McDermott is a professor in the Faculty of Design at Kingston University, London. R. Craig Miller is Curator of Design Arts at the Indianapolis Museum Art. Penny Sparke is Pro-Vice-Chancellor of Kingston University, London, where she was previously Dean of the Faculty of Design.